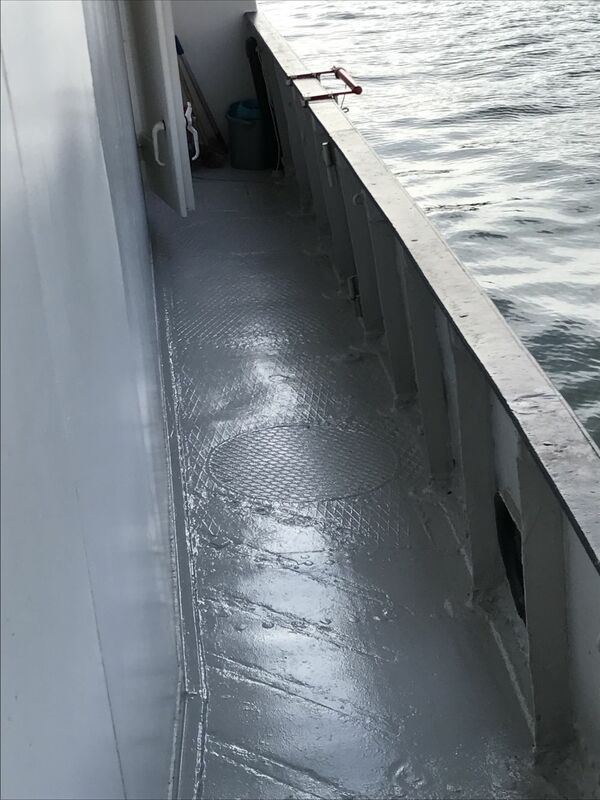 Ok, the headline might be a slight exaggeration. 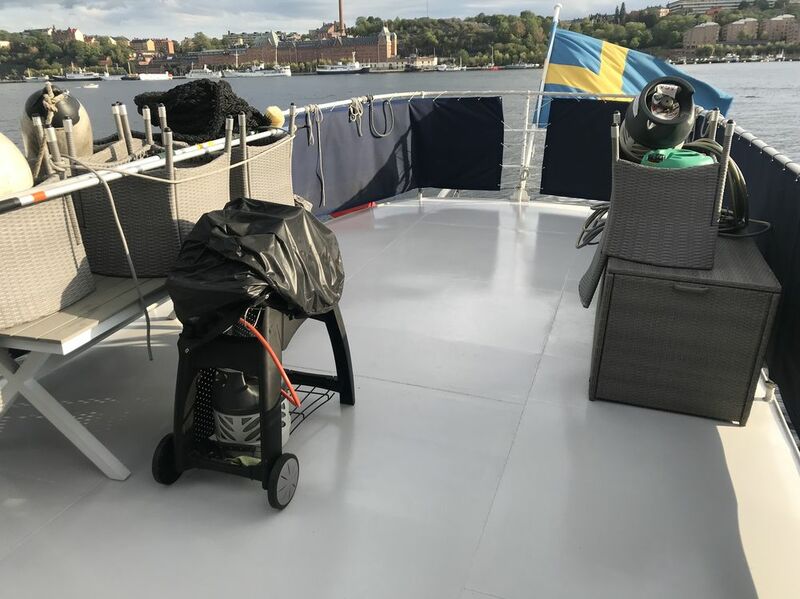 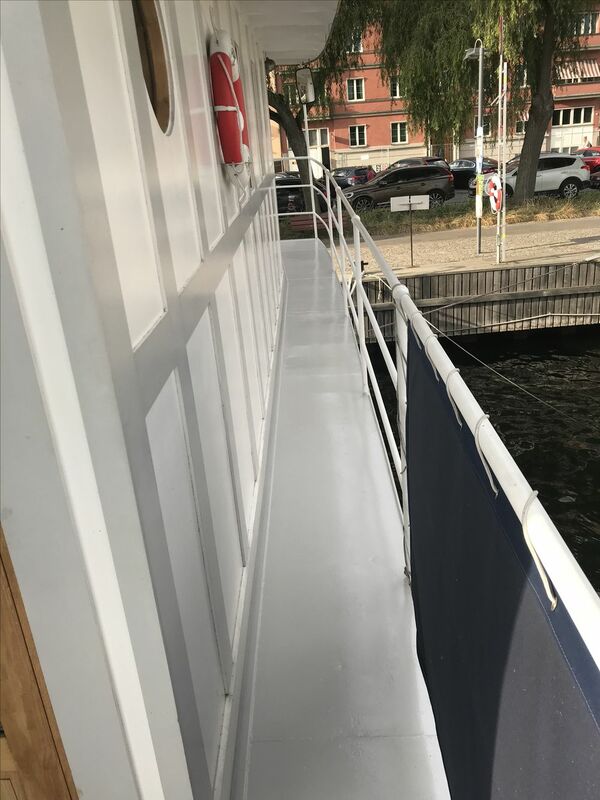 Instead of preparing for attack, Atle has newly painted decks and is now prepared for a long cold winter. 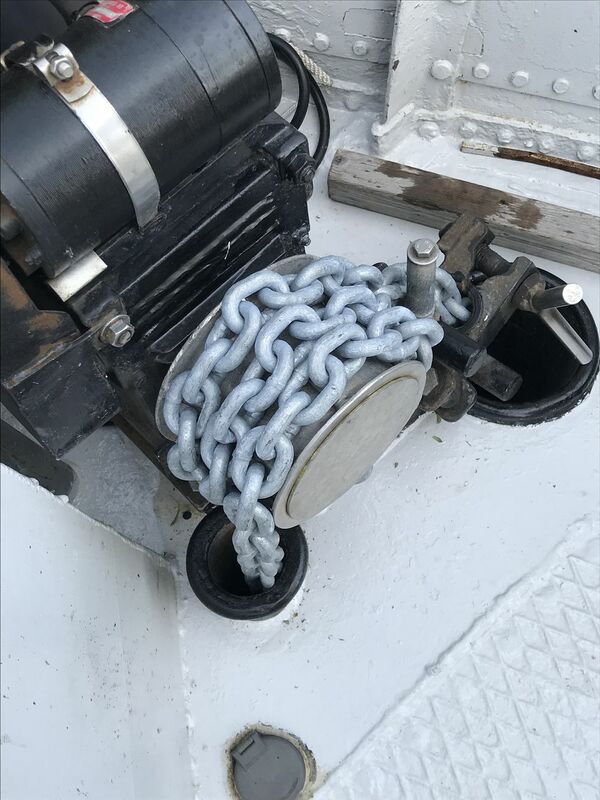 Atle has also an upgraded anchor chain (from 40 to 70 metres) which is calibrated and conforms to DIN 776A, something that definitely will make our weekends in the archipelago easier.